Our company aims to share the fun, the dream and the excitement with robot lovers. Our latest humanoid robot series ME is based on the breakthrough in motion detection control technology. With this technology we can control the robot freely and easily by simply moving our hands and fingers. To control ME, it is like to control a robot in sci-fi movies. 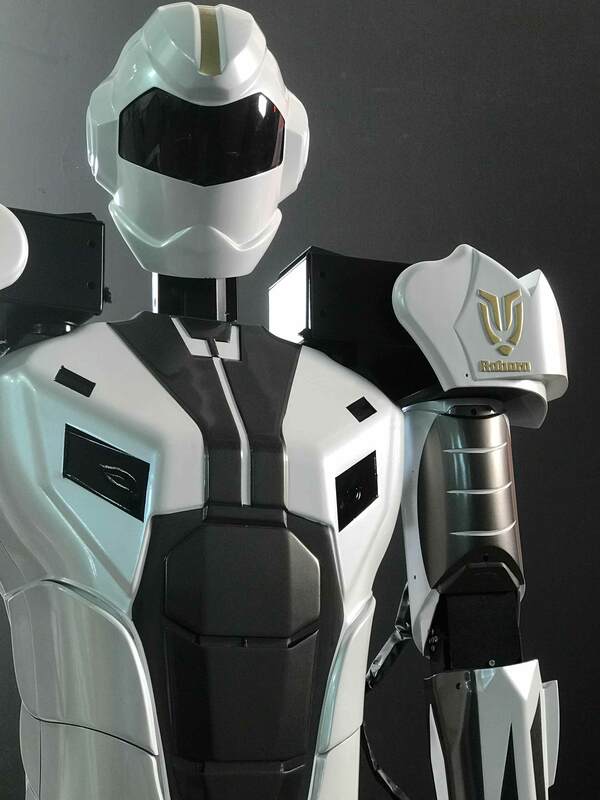 Promote the latest humanoid robot technology which is a break through to the traditional control boundary.